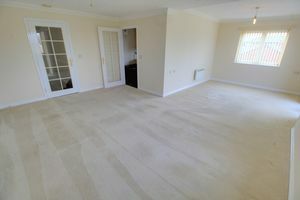 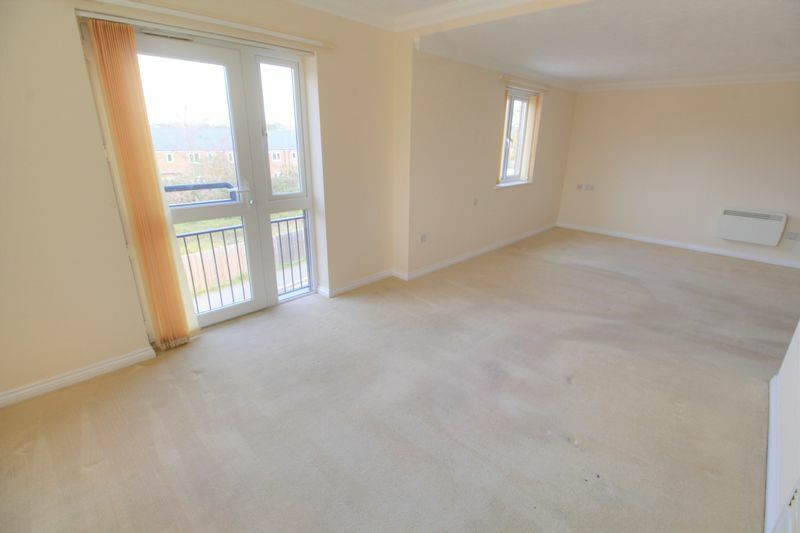 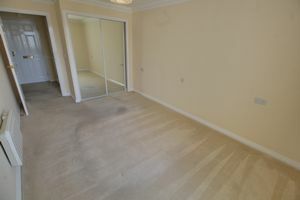 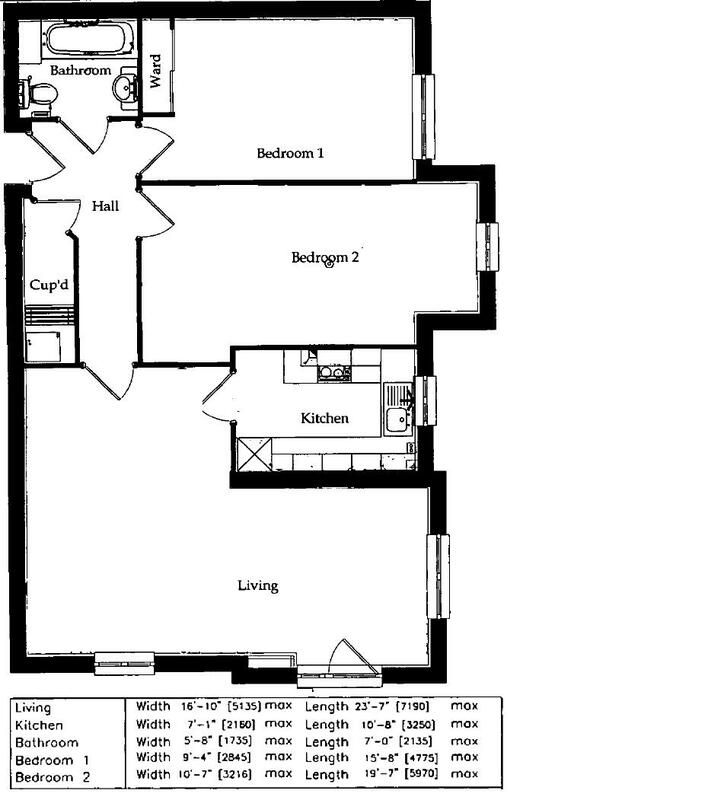 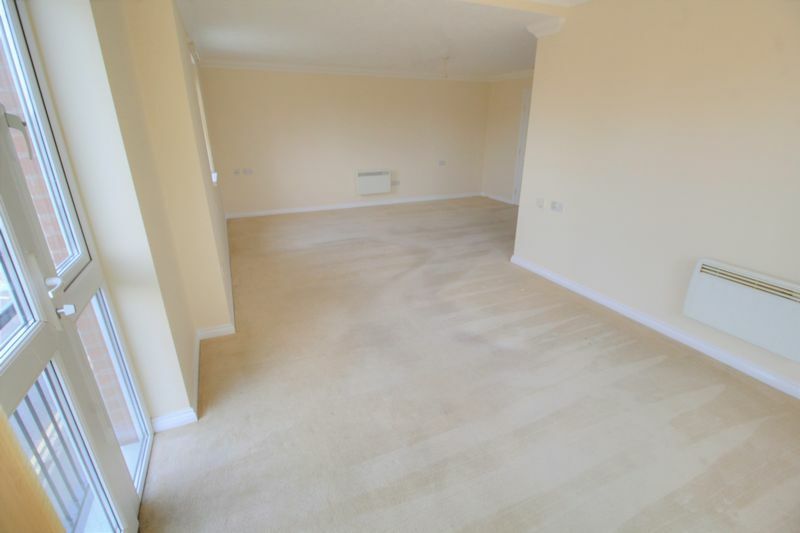 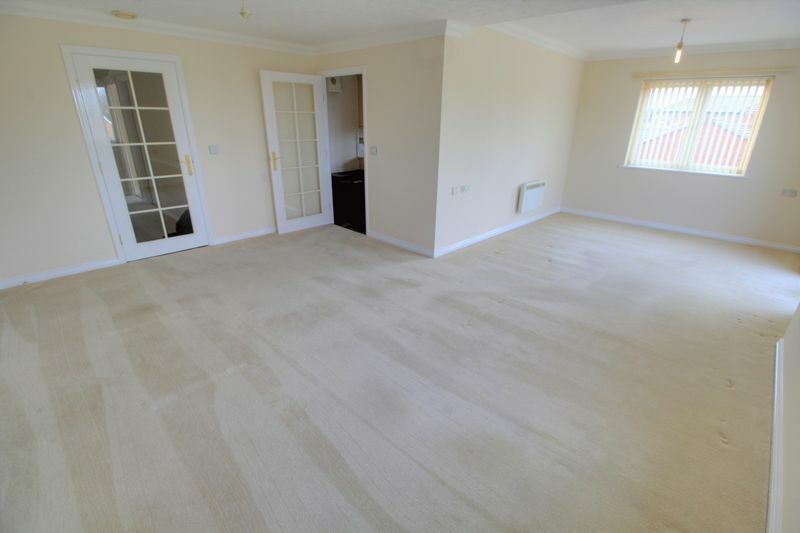 Stratton and King are delighted to be marketing this incredibly spacious two bedroom, second floor apartment. Designed and built to the very highest standards throughout both the apartment and shared spaces, every detail has been considered from fitting plenty of plug sockets and illuminated light switches through to the landscaped gardens. The Lounge is a lovely room which has two windows and a door, providing lots of natural light. 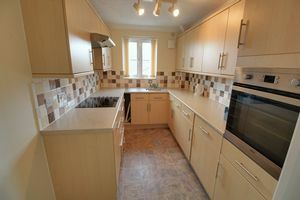 The Kitchen has been fitted with a range of eye and base level units and offers a built in oven, hob, fridge and freezer. 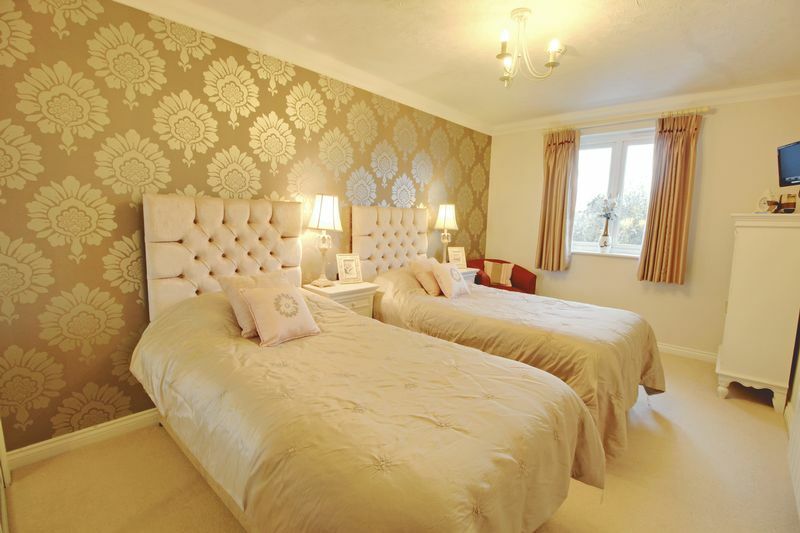 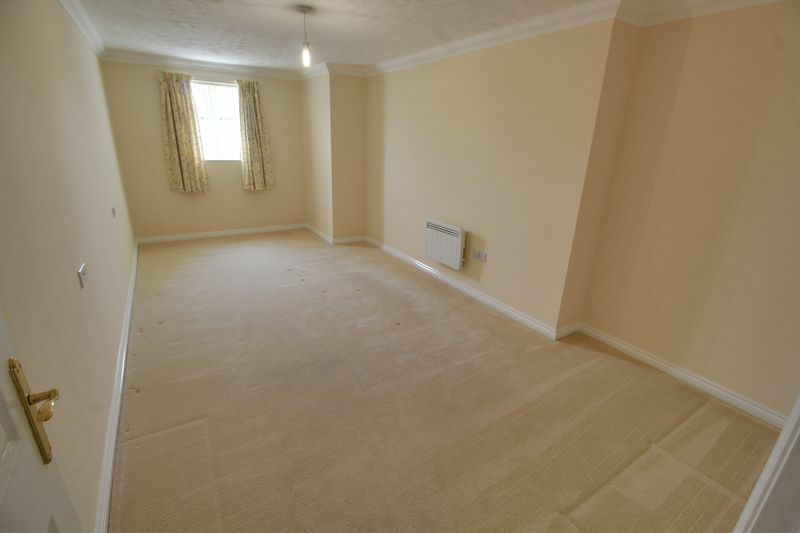 The Master Bedroom, with built in mirror fronted wardrobes, is a generous double room and the second bedroom is also a very sizeable double room. The shower room offers a curved glass shower cubicle, a WC and a wash hand basin. 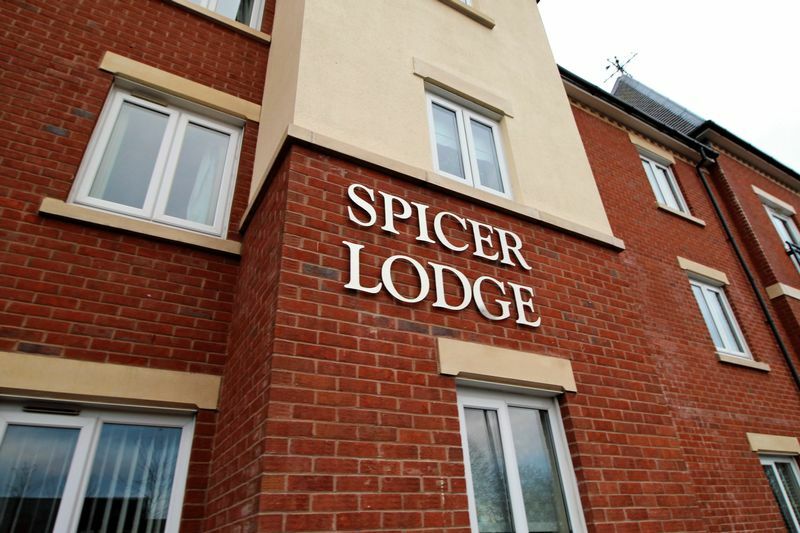 Spicer Lodge is a delightful development of 45 one and two-bedroom retirement apartments located in the historic town of Stourbridge, on the edge of the Black Country. 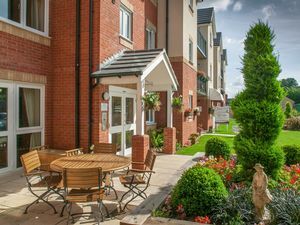 Named after the buildings’ designer, Les Spicer, a local to Stourbridge, the development is perfectly situated to the edge of the town centre with every shopping, leisure and medical amenity within just a few minutes’ walk including the Ryemarket Shopping Centre. 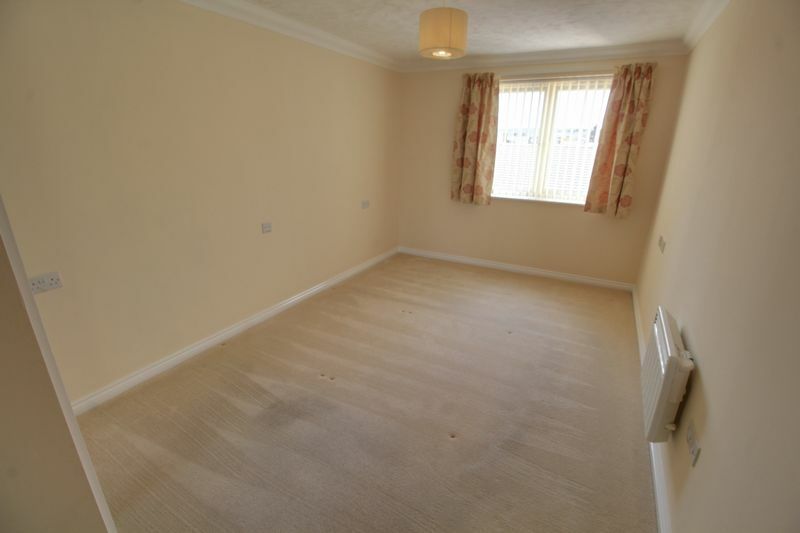 For travel further afield, local transport links in the area are excellent. Stourbridge borders the countryside to the south and west of England with the beautiful villages of Kinver, Churchill, Belbroughton and Clent within just a few miles. 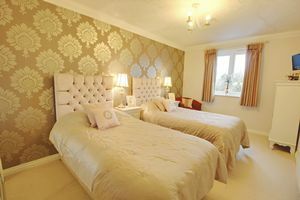 Kinver Edge is a three-hundred-acre National Trust park, a haven for local woodland and heathland wildlife and a popular walking spot with views as far as Wales and the Malvern Hills. 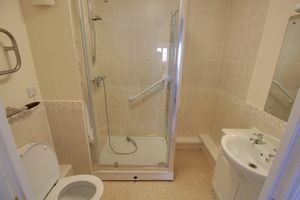 Spicer Lodge has been designed with safety and security at the forefront. 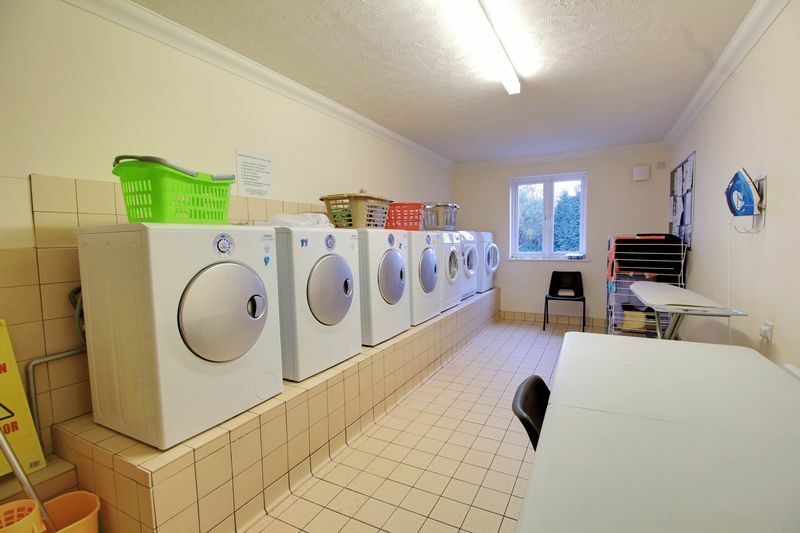 The apartment has an emergency Careline system installed, monitored by the onsite Lodge Manager during the day and 24 hours, 365 days a year by the Careline team. Careline integrated intruder alarm, secure video entry system and sophisticated fire and smoke detection systems throughout both the apartment and communal areas provide unrivalled peace of mind. Spicer Lodge’s manager, Marie, is on hand throughout the day to support the residents and keep the development in perfect shape. 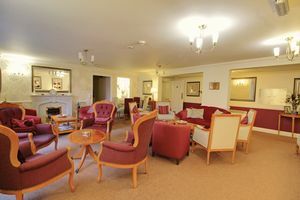 Marie arranges many regular events in the Owners’ Lounge from coffee mornings to games afternoons. The laundry room is to the first floor and the furnished twin guest suite is perfect and available for just £15 per night for 1 visitor and £20 (£10 each) for 2 visitors. The same excellent value is available across more than 100 Churchill Retirement Lodges for owners to visit throughout the UK. 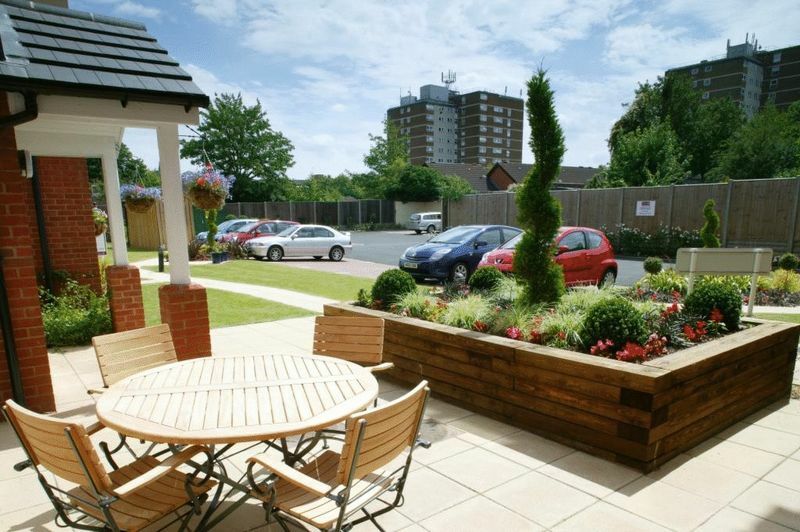 Spicer Lodge is managed by the award winning Millstream Management Services, working closely with Churchill Retirement Living and Stratton & King to maintain the highest standards of maintenance and service for every lodge and owner. Spicer Lodge requires at least one apartment resident to be over the age of 60 with any second resident over the age of 55. 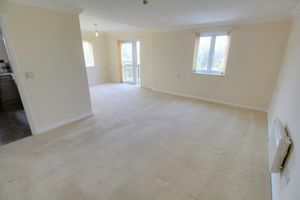 Each Apartment is completely self-contained with its own front door, providing you with privacy and peace and quiet when you want it. 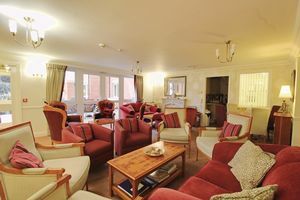 When you fancy some company, you’ll find the Owners’ Lounge a popular and relaxed place to meet.